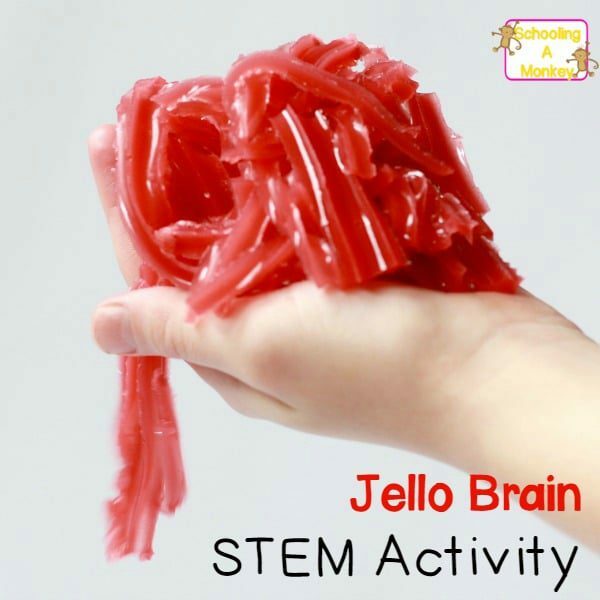 The best science projects are hands on, and the best Halloween activities involve something spooky or just a bit gross. 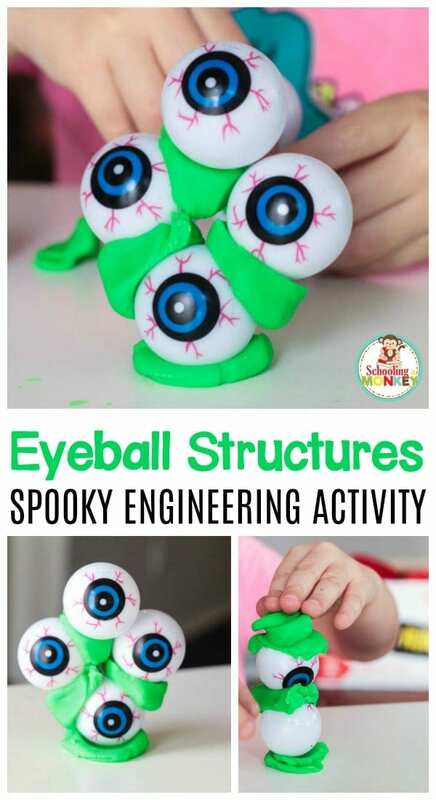 The eyeball structure STEM challenge is the perfect bridge between Halloween and STEM activities for kids. 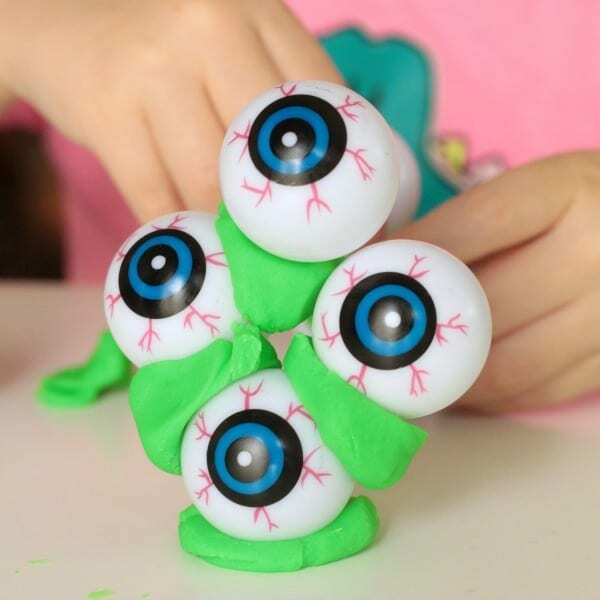 Kids will love making a tower from eyeballs, and they just might be surprised at how difficult it is to stack a round object! 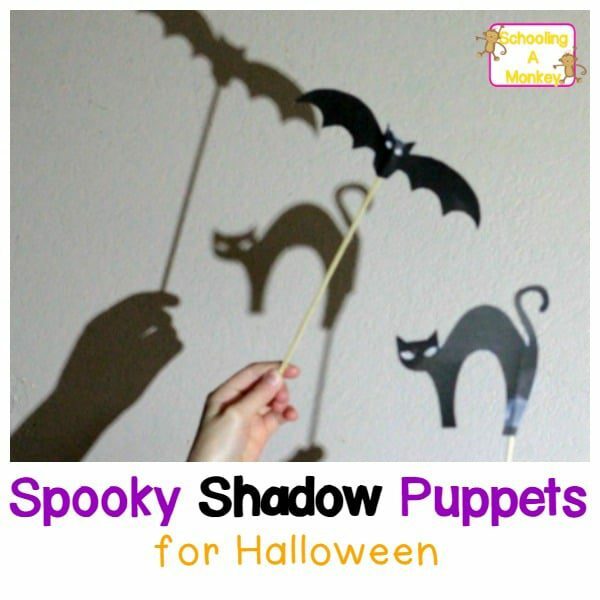 This Halloween STEM activity is the perfect activity for preschool, kindergarten, or elementary-aged kids. Challenge older kids to see if they can make 3D objects. 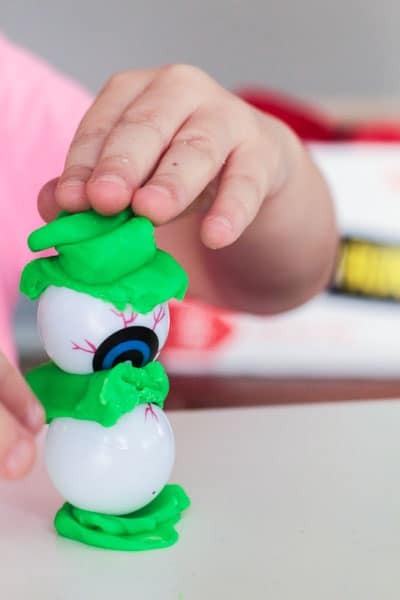 Younger kids can make one tall tower of eyeballs. 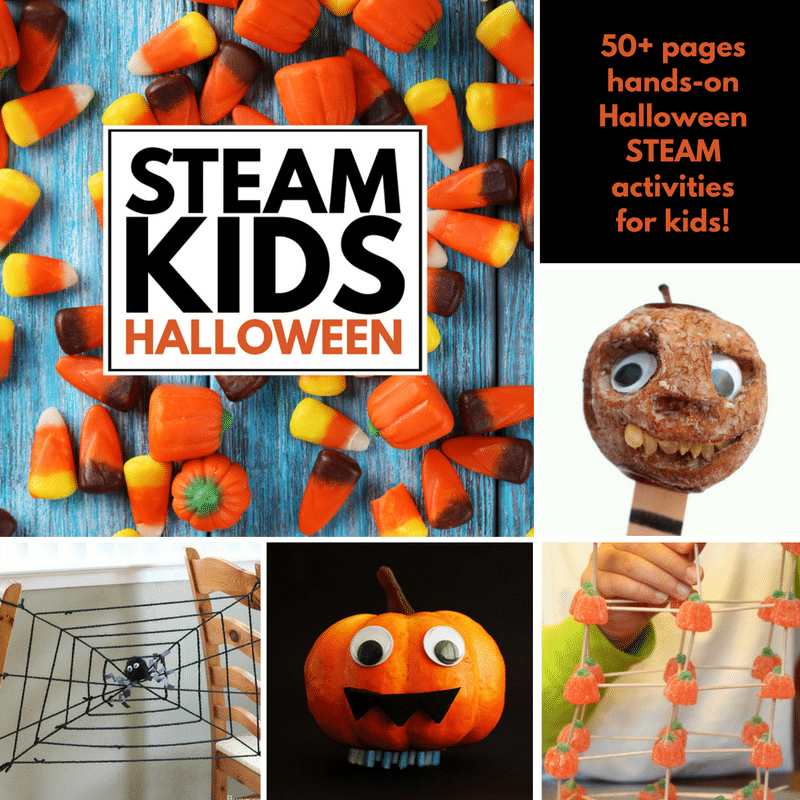 It’s spooky, gross, and tons of learning fun! You just need two materials to make this STEM challenge a success! 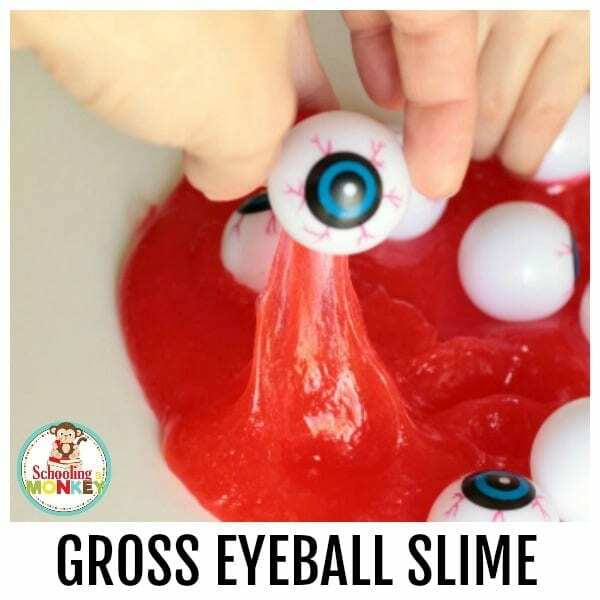 Give the kids some play dough and some eyeballs. Tell them their challenge is to create the biggest structure they can using just those two ingredients. Some children may try to stack the eyeballs straight into the air, while others might try to create a larger base and create a more stable structure. 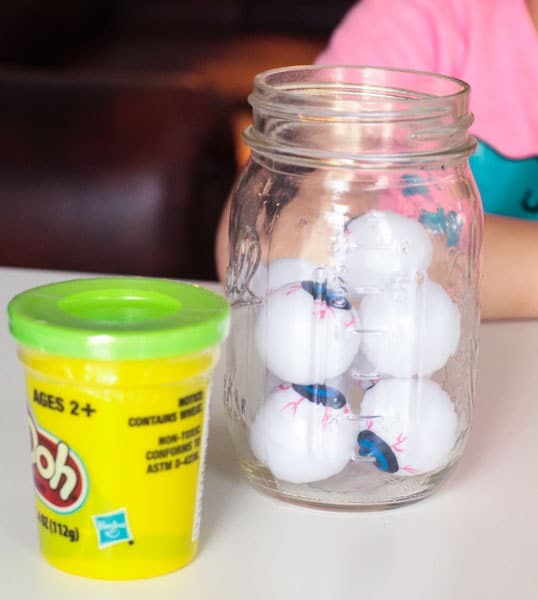 The trick to this activity is including enough play dough so that the eyeballs don’t bounce away. The eyeballs don’t really stick to the dough, which gives this activity more of a challenge. For older kids, see if they can recreate famous landmarks out of eyeballs. Kids will be tickled that they can use eyeballs as a building material. Take lots of pictures of the structures that your kids make. You might be surprised at how high they can make their towers just using these two materials. 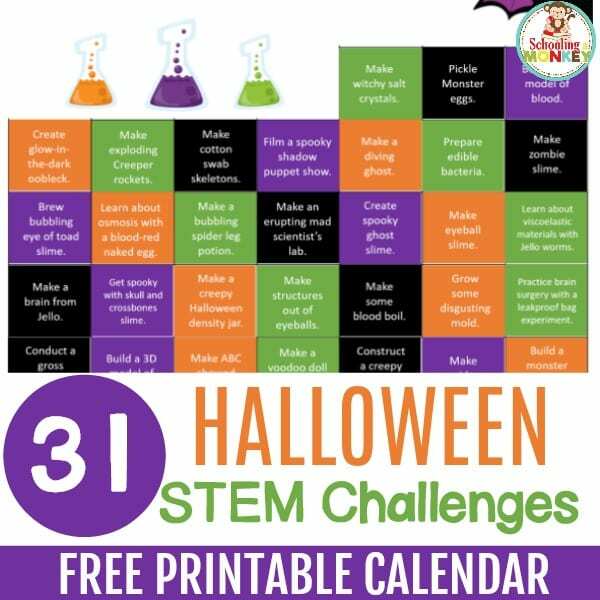 Download our free printable Halloween STEM activities calendar!